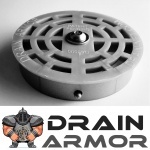 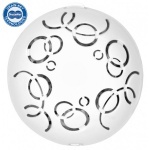 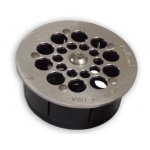 A Drain Lock for every drain! 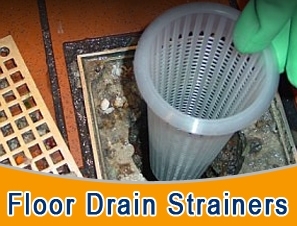 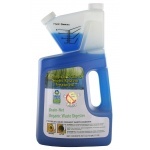 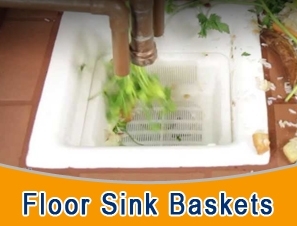 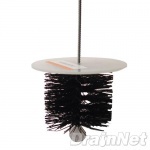 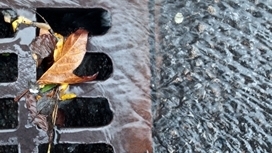 Prevent food, debris & trash from entering your drains. 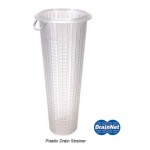 Available in many sizes and styles. 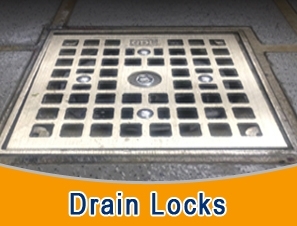 Lock down your drains and stop people from using them like trash cans. 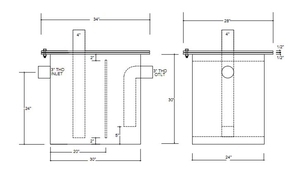 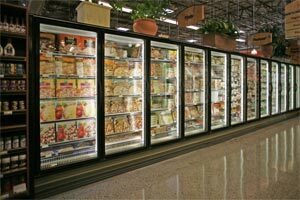 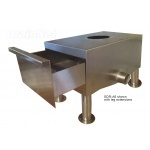 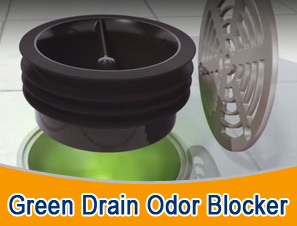 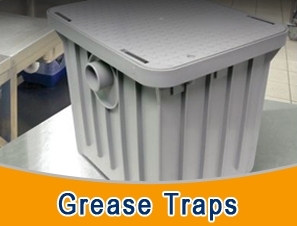 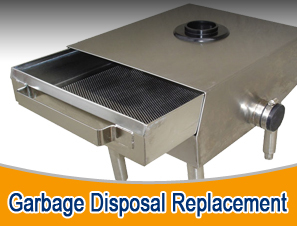 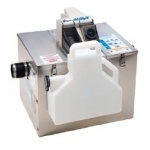 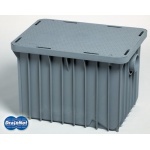 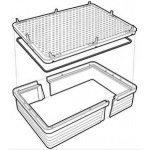 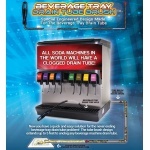 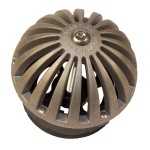 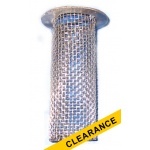 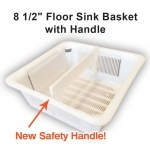 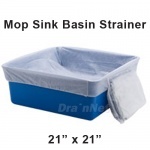 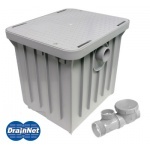 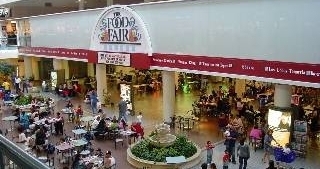 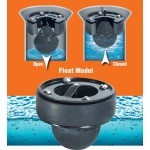 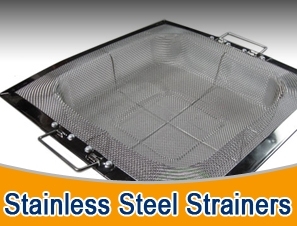 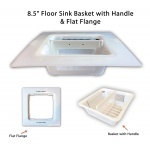 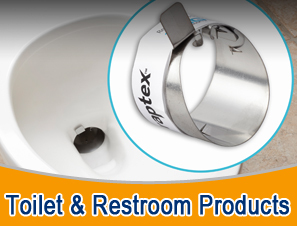 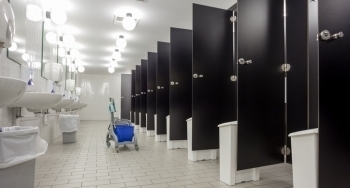 Place under compartment sink to intercept solid waste and improve grease trap efficiency.